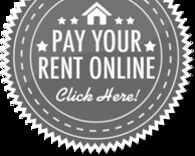 **Call today to find out how to receive FREE rent and move in specials!! 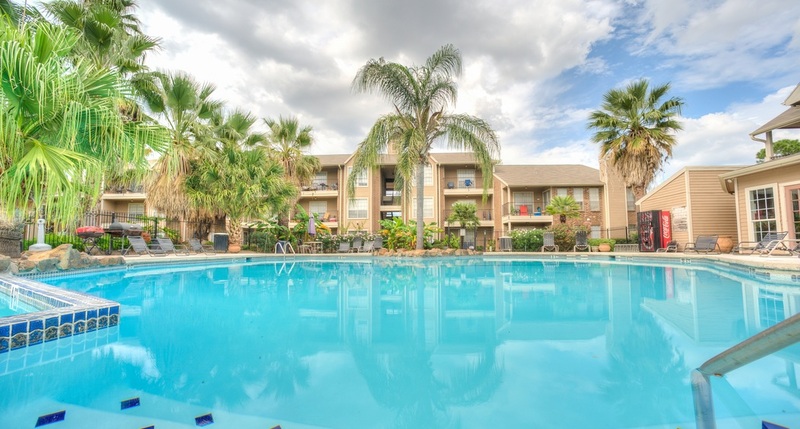 ** Fairfield Cove in North Houston is a casual apartment community that feels just the way a home should feel. Exquisite landscaped grounds, a variety of resident amenities and upgraded interiors define a distinctive living experience. Enjoy a community lifestyle, join friends and make new ones at your resort style pool, pet play park or fitness center. Fairfield Cove is conveniently located near shopping, public transportation, schools, fine dining and entertainment venues. In addition, our professionally trained staff is prepared to meet your expectations with their extraordinary service and care.